Since its humble beginnings, back in 2004, Facebook has quickly evolved into the dominant social media platform in the world. Joined by Twitter, there two social media giants, hold all the cards as no other social media platform comes close when it comes to influence, and popularity. However, as some new trends started to appear lately, the future could hold some surprises, as users notice the websites with the new features. So here are some rising social media platforms you shouldn’t miss out on. 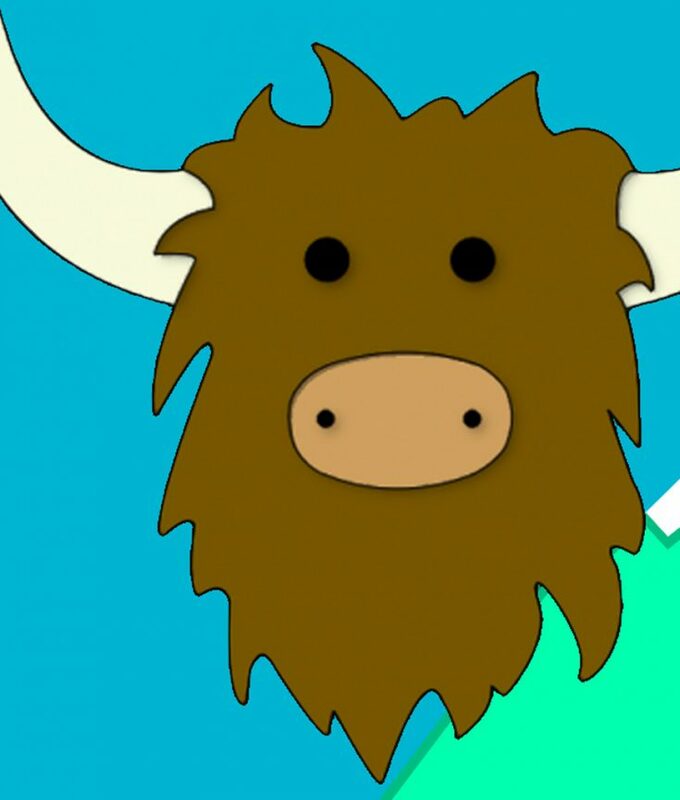 Yik Yak is a nice addition to the world of social media, as it strives to do something differently. This website lets you share your opinions and reviews with people around you, in a very interesting way. Posts with better content are likely to get upvotedmore and they appear at the top of the standard feed. You can also choose to see latest events from other locations, besides your current location. Kik is basically Yik Yak’s husband as these two rising social media platforms usually share the same fanbase. Kik is a nice messaging app and it lets people chat with friends from all around the world, without requiring any phone number or information. It is enough to simply create your own username and you are set to use this cool platform for chatting, image sharing and video sharing. Shots is probably the biggest rival of Snapchat, and is a very fun overall app. With Shots you can take cool photographs, videos and share them with other users, that you are connected with on the Shots network. The photos are very cool and retro, and have that awesome VHS time stamp. Retro theme is always popular with social media (think of instagram and all its filters) and Shots does a great job at utilizing this, together while eliminating some standard features such as commenting. There is also a chatting feature that goes together with the app. Can anyone remember the trend of creating avatars in your likeness? Yeah, it was pretty popular for a while, as was Bebo, before it spiralled down, seamlessly done for life. However, Bebo recently made a return, as it decided to revive itself thanks to the previously mentioned avatar customization. This app looks to offer a new take on the whole social media experience, and could rival some big companies in the future, as users can look to explore some of the fresh options offered by Bebo. While big social media companies have dominated the market for a while, and established huge user bases, there is still some room for improvement in the form of innovative new features. 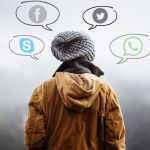 New websites are created all the time, focusing on many different aspects of social media, so look to create accounts on either one of the platforms mentioned in this article, to keep up with all of the latest social trends.